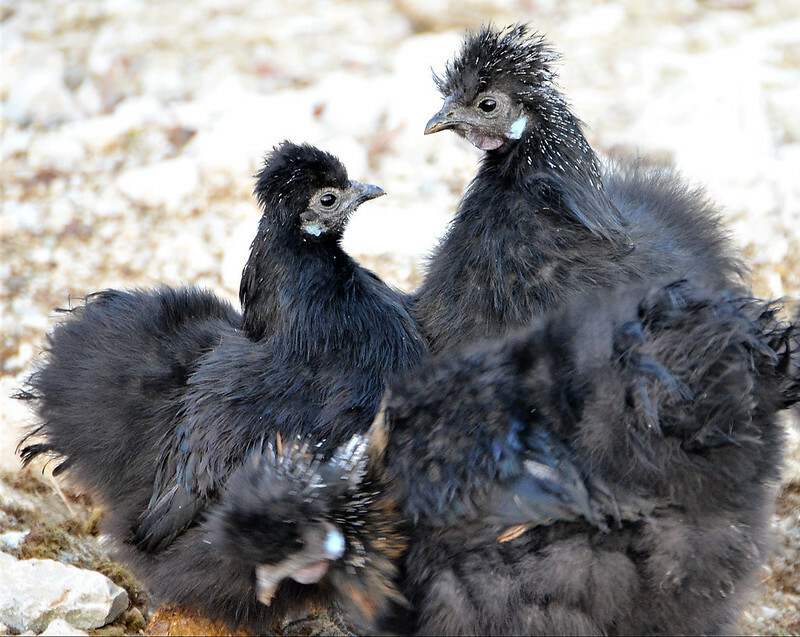 These are new arrivals at the local farm, known as Silkies. They are chickens with a difference, and apparently their hobby is brooding. And a pair of men working on a scaffolding and pleased to see my camera taking a photo. Great pictures. 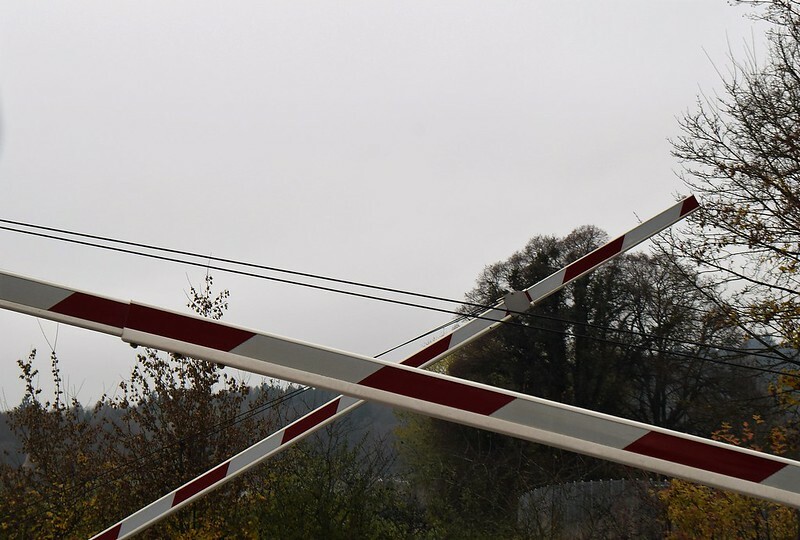 Especially the barricades. Silkies also look lovely. Love those silkies (Did they get the name because they are soft?). If it had been me, I’d have cropped the photo, though, going really close up to the two in the back. I hope you don’t mind me saying this. Their feathers are very fine. 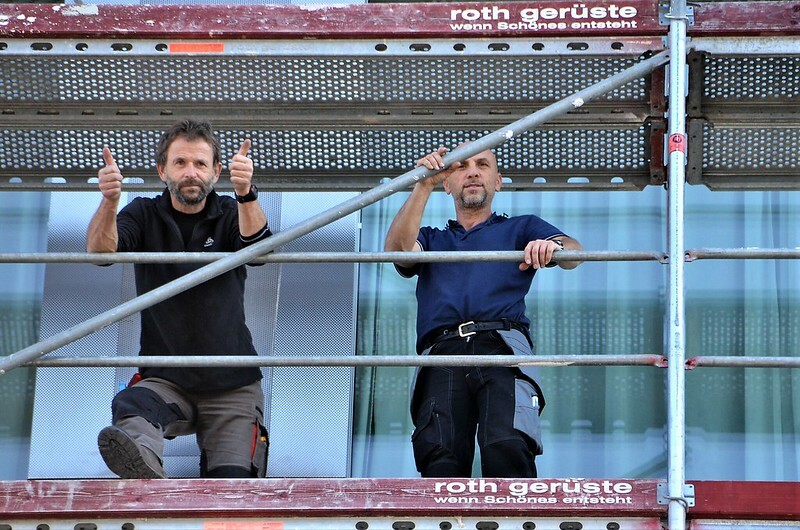 I love the men on the scaffolding….so fun.